Additional Progress in the Development and Application of a Direct, Rapid Immunohistochemical Test for Rabies Diagnosis. 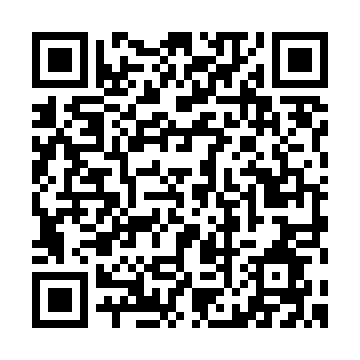 Development and validation of an immunoperoxidase antigen detection test for improved diagnosis of rabies in Indonesia. of clinical symptoms. In many countries, rabies awareness is very low. The significance of bats as sources of emerging infectious diseases has been increasingly appreciated, and new data have been accumulated rapidly during recent years. For some emerging pathogens the bat origin has been confirmed (such as lyssaviruses, henipaviruses, coronaviruses), for other it has been suggested (filoviruses). Several recently identified viruses remain to be ‘orphan’ but have a potential for further emergence (such as Tioman, Menangle, and Pulau viruses). In the present review we summarize information on major bat-associated emerging infections and discuss specific characteristics of bats as carriers of pathogens (from evolutionary, ecological, and immunological positions). We also discuss drivers and forces of an infectious disease emergence and describe various existing and potential approaches for control and prevention of such infections at individual, populational, and societal levels. Fig. 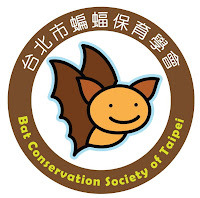 Bat-associated and presumable bat-associated EIDs. Abbreviations: RABV,=rabies virus; EBLV-1,2 = European bat lyssaviruses type 1 and 2; WCBV = West Caucasian bat virus; ARAV = Aravan virus; KHUV = Khujand virus; IRKV = Irkut virus; LBV = Lagos bat virus; SHIBV = Shimoni bat virus; DUVV = Duvenhage virus; MARV = Marburg virus; EBOV = Ebola virus; Filovirus = unclassified filovirus detected in bats in Europe; HeV = Hendra virus; NiV = Nipah virus; Henipavirus = unclassified henipavirus; SARS-CoV = SARS coronavirus. A human antibody has been shown to protect lab monkeys from a deadly bat-borne virus that has killed several people and dozens of horses since it was discovered in Australia in 1994, say US scientists. The latest outbreak of Hendra virus has killed 20 horses in New South Wales and Queensland since June, but no humans. However four of the seven people ever to have contracted the disease have died. The research, described in the journal Science Translational Medicine , was done at a highly protected lab in Montana, where 14 African green monkeys were injected with Hendra virus. Twelve of the monkeys were then treated with a human antibody called m102.4, and they all survived while the untreated pair died. Earlier experiments on smaller animals have also shown efficacy from the antibody against Hendra virus. After the US study on monkeys concluded in 2010, the antibody was injected in a woman and her 12-year-old daughter in Australia last year after the girl's horse died last year from a Hendra infection. While the two survived with no side effects from the treatment, scientists say more research needs to be done before the antibody can be used as a widespread remedy. "This is a very promising therapy, especially when you consider that it was still strong three days later," says lead author Thomas Geisbert of the University of Texas Medical Branch at Galveston. "What's also interesting is that this antibody has strong activity against Nipah virus as well, which is extremely similar to Hendra." The Hendra virus, which kills about 60 per cent of those it infects, is thought to be spread to horses via half-chewed fruit, or water and food contaminated by bats' droppings. Horses can then spread it to humans, though no person-to-person transmission cases have been documented. 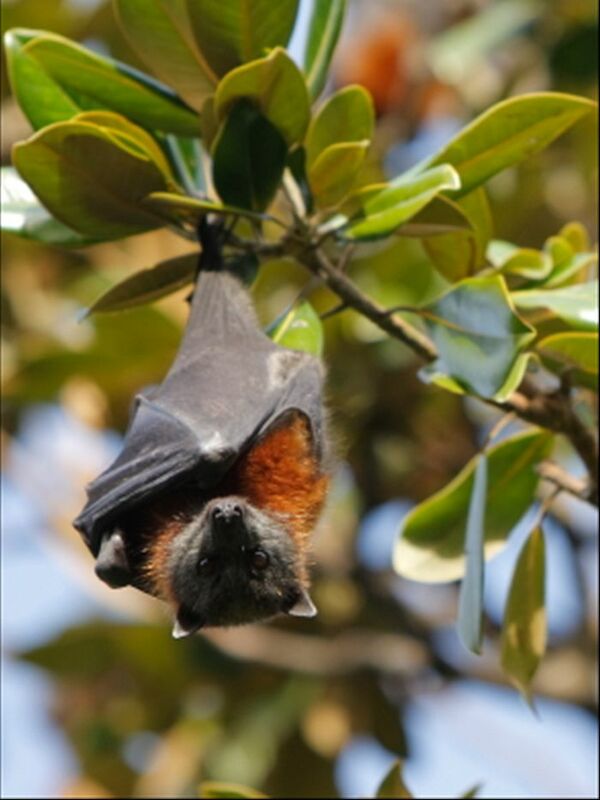 However, Nipah virus, which emerged in 1998 in Malaysia and has been detected in Bangladesh and India, appears to infect humans more easily than Hendra and can be transmitted from person to person. Nipah virus has infected 475 humans and killed 251 of them, according to the World Health Organization's latest data in 2008. There is no licensed treatment or vaccine for either the Hendra or Nipah viruses. 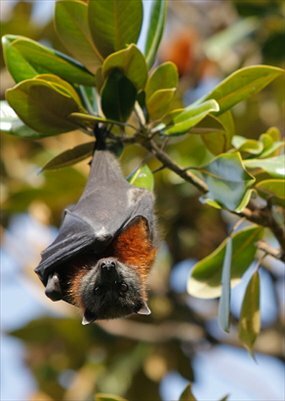 The fruit bats that carry the disease are found mainly in Australia but have also been tracked to parts of Africa, India, Pakistan, and the Philippines. The research was done in collaboration with Rocky Mountain Laboratories, the National Institute of Allergy and Infectious Diseases, the National Institutes of Health, the Uniformed Services University of the Health Sciences, the National Cancer Institute, and the Boston University School of Medicine.